Welcome to the informational website about our company Architectural Kahnceptions, PLLC. 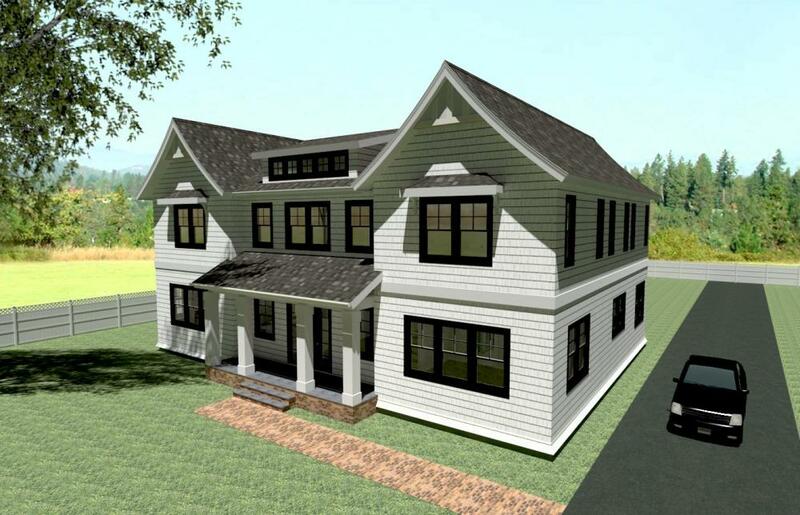 Architectural Kahnceptions, PLLC is a Long Island, Suffolk County, based architectural firm in Smithtown, NY. We will help clients navigate the necessary steps from start to finish on their projects. From programming & planning, to designing your home & house plans, blueprints, and construction documents. On-site observation & construction managing. 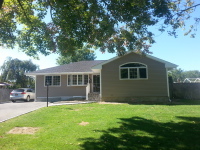 Our firm can handle projects of all sizes, residential and commercial. Architectural Kahnceptions, PLLC provides our clients with an array of architectural services for residential & commercial projects in which will be personally customized for them. These services will be followed through from project beginning until the end. For a full list of services, please click below for more information. Check our portfolio for some samples of the types of projects that we can offer architectural services for. From residential to commercial, we can help you with all of your architectural needs. 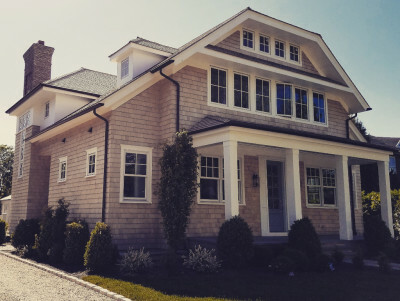 Long Island Architect & Long Island Architecture firm. 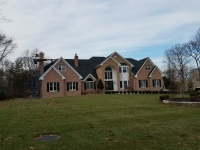 Smithtown Architect providing architectural work on all of Long Island in Suffolk county, Nassau county & New York State. Copyright 2018 © by Architectural Kahnceptions, PLLC. All rights reserved.